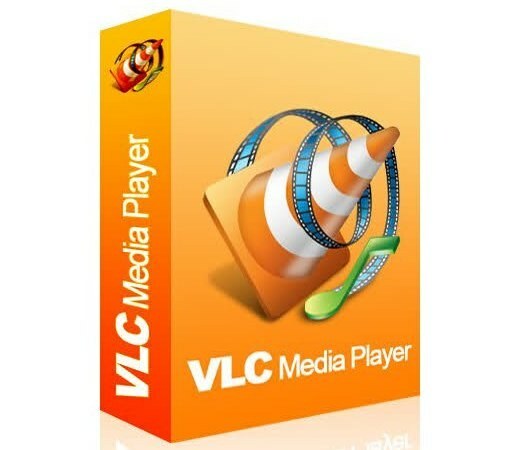 VLC is a popular multimedia player. It allows you to replay not only the video files located on your computer, but also make streaming video and audio. You can configure the program for the most effective use using the settings available in the menu. Open the program VLC using the menu start or using the shortcut created on the desktop. Click on the menu item "Tools" - "Settings" program. In the window that appears you will see the sections and items that can be changed. The menu Interface is responsible for the design of the main player window. Here you will be able to choose the language of the program, the options bar appears when playing a video, and specify file extensions that will automatically open the program. Under "Audio" you can specify the playback volume of the desired file, choose another Board for audio output and enable a variety of effects. In the "Video" menu are governed by the parameters of the video codec and display videos. In the category of "Subtitles" you can set the color, size, and character encoding for subtitles. Section "Input/codecs" can be used to troubleshoot problems with displaying video files. With the help of "Hot keys" you can set the keyboard shortcuts used to invoke certain functions. This will speed up your work and facilitate access to important to you the playback options. After setting the desired parameters, click on the "Save" button and return to the main window of the application. To further customize the interface settings click "Tools" - "customize interface". Here you can change the layout of the buttons on the toolbar and icons displayed in the window. In this menu you can enable additional capabilities of playback. For example, selecting the button "Step back" and "Step up" you will be able to rewind the video 10 seconds forward or backward. After the changes click "Close". Go to menu "File" - "Open file" to open the video and verify the changes in the playback settings. If you think that you have configured the settings wrong or bad and want to take it all back, go to menu "Tools" and press "Reset settings". This will return the location of the menu items to their original appearance.